Dr. Tu is excited to introduce the latest in eye care imaging technology! The Optomap is a new laser scanning digital camera that can detect and document retinal problems at an early stage, such as macular degeneration, glaucoma, retinal holes, retina detachments and diabetic retinopathy. 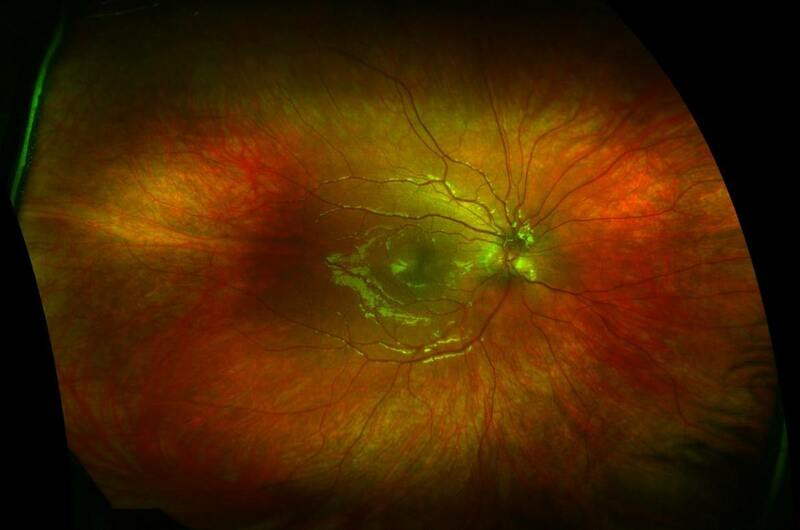 We pride ourselves on providing our patients with the best possible standard of care, therefore Dr. Tu strongly advises all patients to have this photo document of the retina annually. The fee for this procedure and consultation is $35.00.